I’d love to work together to feature your brand to my engaged foodie audience. 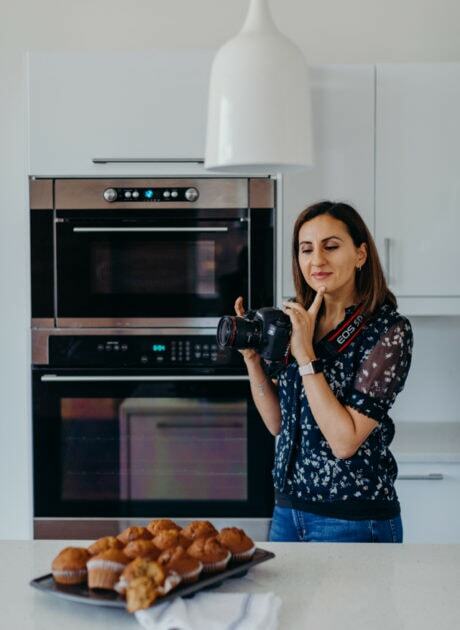 See below for more information about various ways we can work together for recipe development, food photography and styling, advertising or sponsored posts or even being a brand ambassador in the form of blog posts, social media outreach or public appearances. Please email info@feelgoodfoodie.net for a full media kit containing rates and more information. I have great experience in developing, testing and finalizing unique, delicious and dependable recipes. 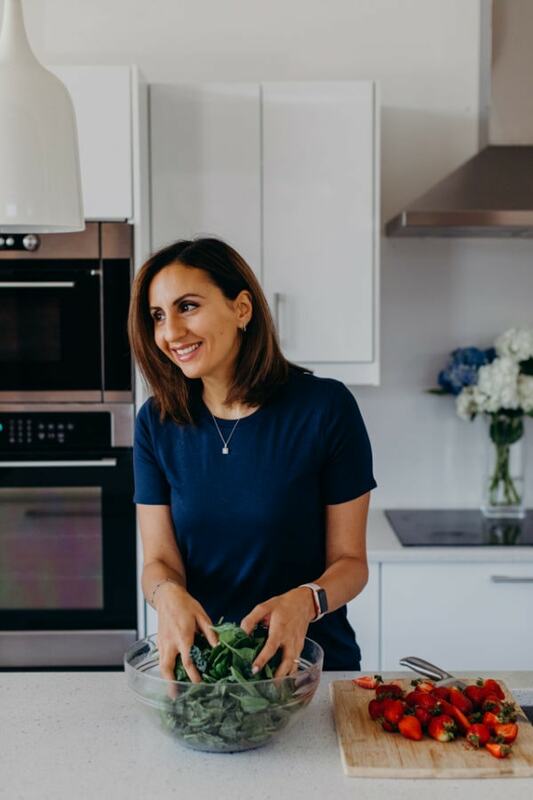 I develop recipes with high quality ingredients and generally use organic products as much as possible to deliver a valuable recipe that highlights your product in the best light. Most importantly, is that the recipe needs to be easily accessible to a wide range of eaters, so I offer substitutes, suggestions and best practices. When developing a recipe, I welcome a brand’s guidance on how to best feature a product. 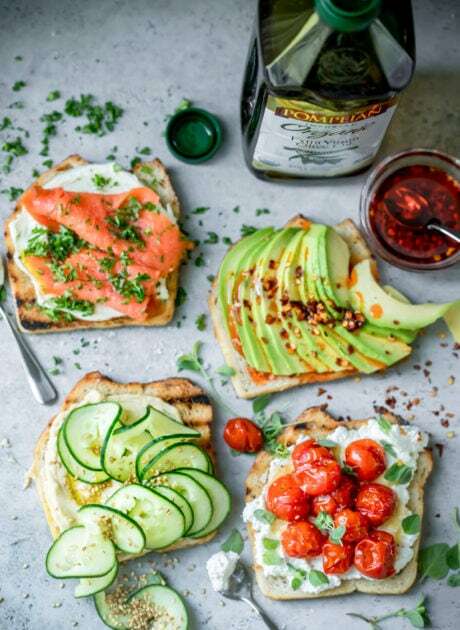 For example, for an Italian brand, it was important for the client to show that that authentic flavor can still be found with inexpensive ingredients. But I love telling telling my own story with the product in the way the recipe comes to life. Along with recipe development, I offer high quality professional photography, styling and editing available to post on social media platforms, your website or even on marketing or packaging materials. I am also just now starting videography, which can be a fun dynamic way to share a product with an audience. Recently, I was a presenter at the National Restaurant Association, where I hosted “How To” sessions on food and beverage photography and styling at the Community Coffee booth. Through this in-person appearance, I connected with restaurant owners and potential customers for the brand by demonstrating valuable tips for making their social media content pop! Feelgoodfoodie has a loyal fan base of primarily women, ages 25-34, who care about cooking for their families and living healthy lifestyles. I understand the power of social media with over 2 million Instagram followers and a strong presence on other social media platforms. I have experience in a variety of advertising for food brands and home brands, and know what it takes to reach your targeted audience. Consumers today are more connected, empowered, and visually-driven than ever before. Nielson report that 83% of consumers take action because of trusted recommendations & 71% of consumers are likely to purchase an item based on social media referrals. This means that influencer marketing through food bloggers and other social media internet icons is the next trend that will enable brands to authentically expand their reach and engage their fans.